OPEN (April – November) FRI and SAT from 1:00-4:00 pm. 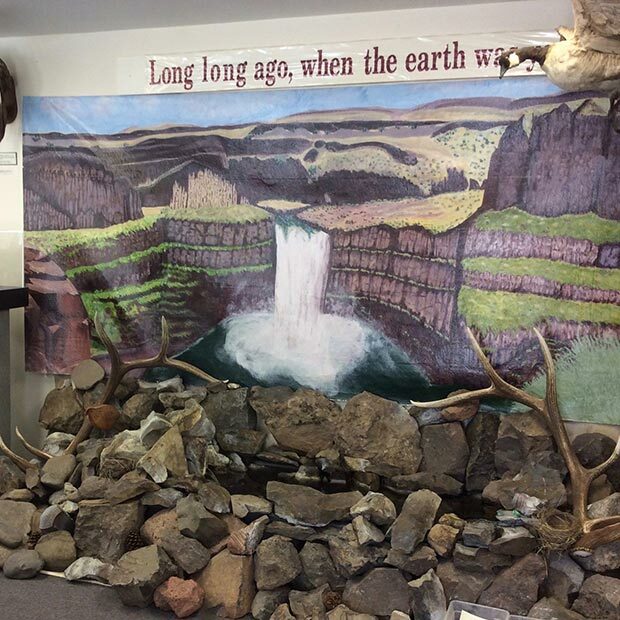 With its collection of locally-found Indian artifacts, a Lewis and Clark exhibit as well as relics of pioneering homesteaders, the Palus Museum offers a glimpse of the region’s past. On November 29, 2002, the Blue Mountain Heritage Society opened the Palus Museum—just in time for that year’s Dayton Christmas Kickoff event. Located on Dayton’s Main Street, the museum shares the history of the local Palouse (or Palus, the preferred tribal spelling) native peoples. The Palus wintered about 25 miles northwest of Dayton, not far from Palouse Falls near the confluence of the Palouse and Snake Rivers. A nomadic people, the Palus made seasonal rounds hunting and gathering food along the area’s rivers and in the nearby Blue Mountains. They met with other native peoples from around the region for celebrations that included trading, feasting, sport, and gambling. A popular place for these gatherings was along the Touchet River—at a spot that is now Dayton. 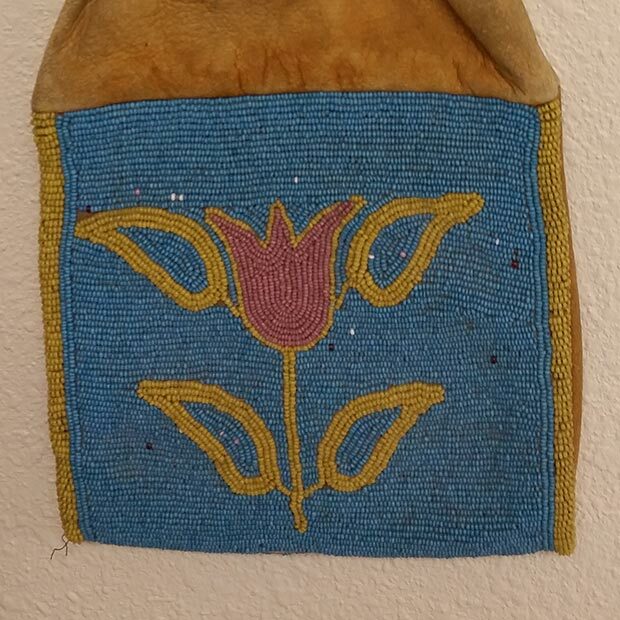 Central to the museum’s Indian holdings is the arrowhead collection gifted to the society by the late Wayne Casseday. 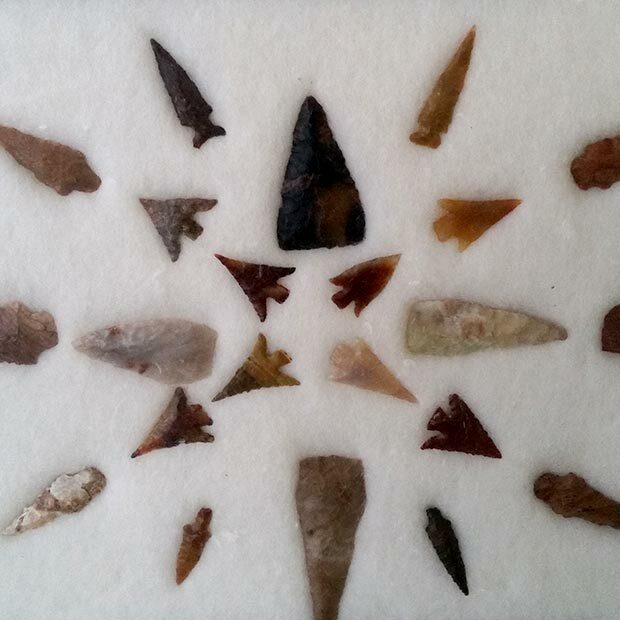 A local resident, Wayne’s lifelong hobby was to glean arrowheads from the surrounding area. In the museum’s annex is the homestead collection. The annex houses an eclectic assortment of barbed wire samples, washboards, woodworking tools, a cast-iron cook stove, butter churns, washboards, and other relics from the region’s homestead days. 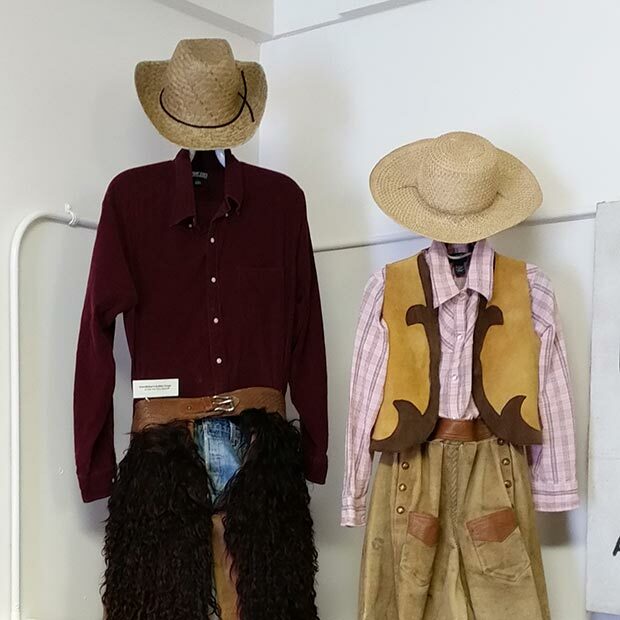 Most items are donated by local area families interested in aiding in the society’s mission to share—and preserve—the history of our area’s past. 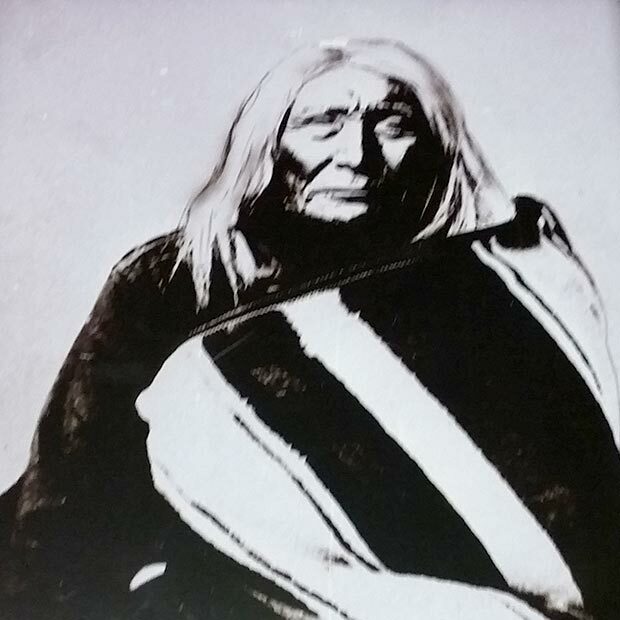 The spot along the Touchet River at what is now Dayton, was once a popular gathering place for native tribes from around the region. The dirt trail where horse races were traditionally held later became the town’s Main Street.